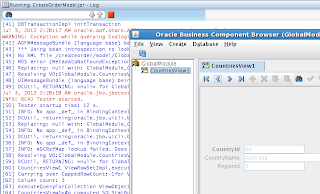 Did you had a chance to developed Oracle BPM 11g application in combination with ADF BC? If yes - most likely you faced a problem with ADF BC Browser. ADF BC test utility simply doesn't start, if ADF BC project is implemented in the same application, where BPM process is defined. 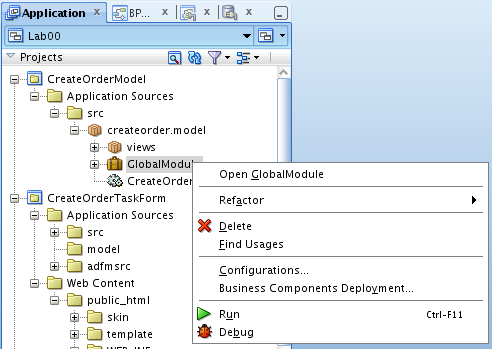 Most common error: MDS-01330: unable to load MDS configuration document. Don't worry - there is workaround for this bug. 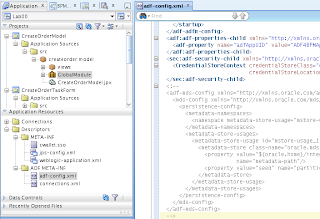 Looks like there is a conflict between ADF BC Browser runtime and MDS store configuration in adf-config.xml, specifically for BPM 11g applications. 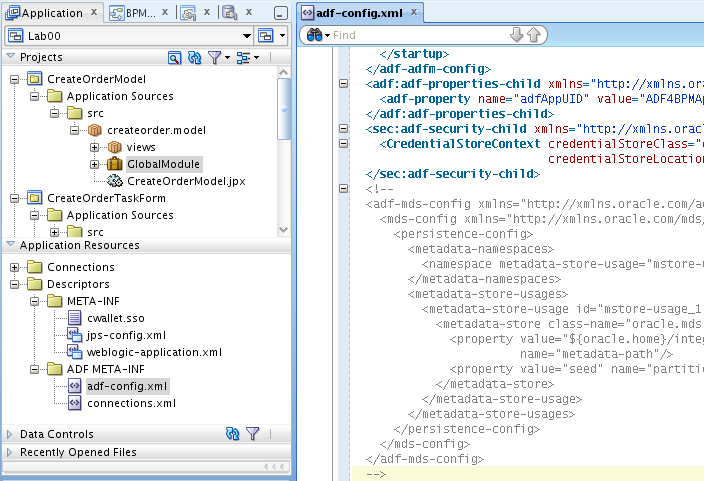 There is no such problem when running ADF BC Browser in WebCenter 11g applications. Make sure to uncomment MDS definition, when ADF BC Browser is not needed anymore. 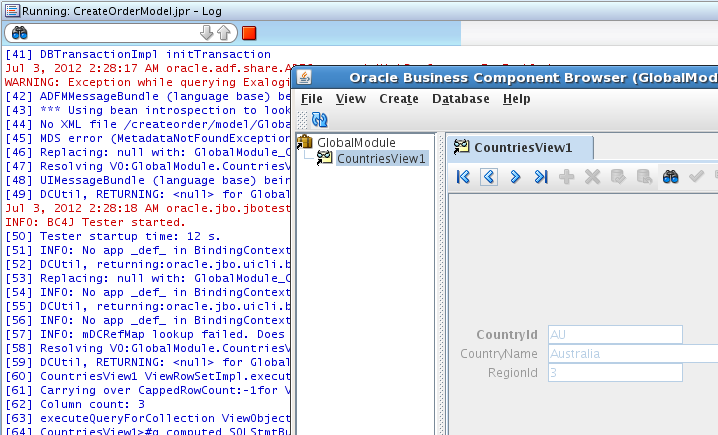 I was trying to define oracle home, but same error was reproduced. May be specific to environment. But anyway - thanks for update. i've got the same error. First I've tried your case and comment out the MDS configuration. That works fine. After that, i've tried out Daniel's solution, this work's too. But you must restart the JDeveloper so that the enviroment variables where reload. And there must be a dot not an underscore like the normal oracle enviroment variable. AWESOME !!! 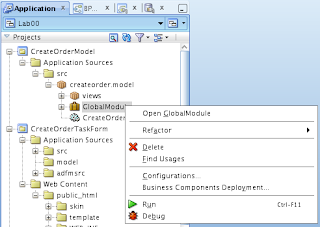 tried to googling for a few hours and go to oracle forums, but can't find any answer..
i tried to create a user variable in environment variable and it works like a charm.. If you only comment or remove the mds-config section, de bpm proces does not compile!